The introduction of IP cameras heralded a new age of video surveillance simplicity – just plug the camera into your existing network infrastructure and it works. But networks that could accommodate a few low-resolution cameras may not be able to cope with the high-camera-count high-resolution systems of today. More and more, organizations are installing dedicated parallel security networks to keep video traffic off the primary network. Not only does this free up scarce bandwidth, by removing so many devices your attack surface is dramatically reduced. 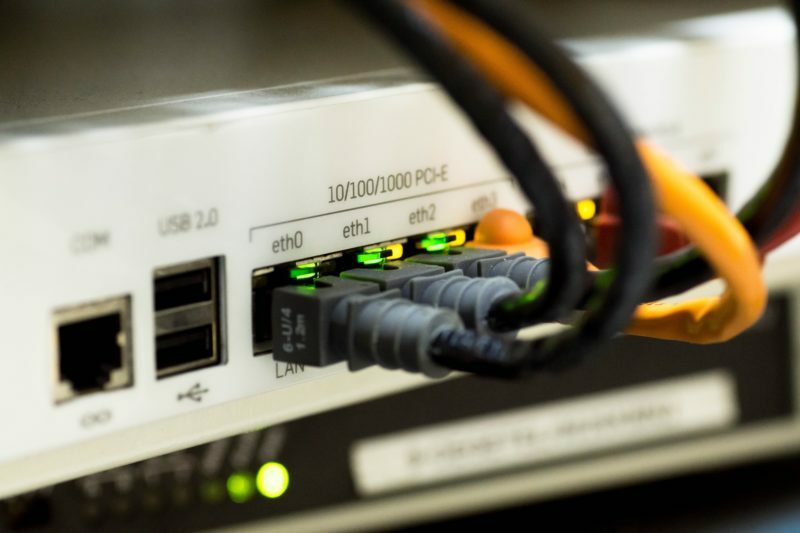 Switches for the security network are optimized for IP video with full PoE power available simultaneously at every port, yet are much less expensive than the switches probably installed on your primary network. And by keeping video surveillance and recording separate from the primary network, you protect those critical functions from unintended disruptions caused by the frequent updates to the primary network. To learn more about parallel security networks, and how we can help you implement one, contact us!